SKU: HI3-2691. Categories: Agricultural & Farm Oils, Agricultural Range, All Products. Tags: mineral, oil, synthetic oil. 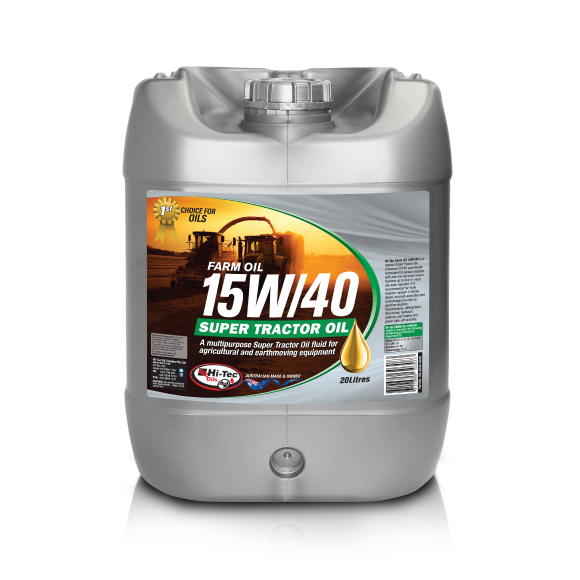 Hi-Tec FARM OIL 15W/40 is a special Super Tractor Oil Universal (STOU) specifically formulated to service tractors with just one lubricant where formerly up to four or more oils were required. Hi-Tec FARM OIL 15W/40 possesses all the lubrication characteristics necessary to give long trouble-free life to a wide range of agricultural power driven equipment. 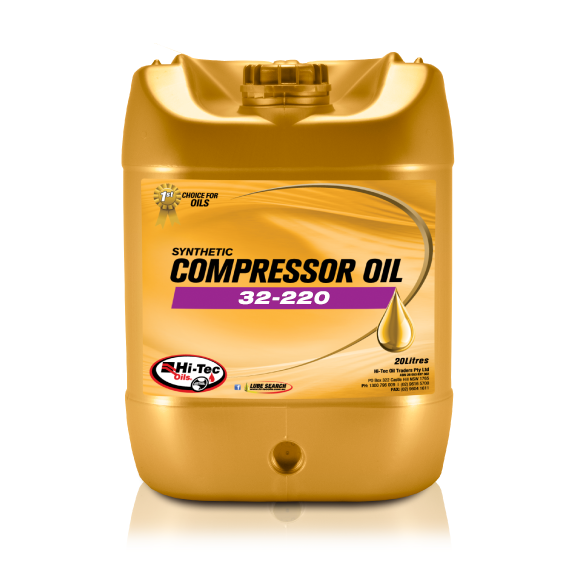 It is recommended for most engines: modern 4-stroke diesel normally aspirated and turbocharged as well as gasoline engines, transmissions, differentials, final drives, hydraulic systems, wet brakes and power take-off clutches. The recommendations of Hi-Tec FARM OIL 15W/40 do not end at the farm since it will improve the performance in many other services including the tough demands on power driven equipment used in off-highway construction, transport, mining, industrial and marine. Reduced lubricant inventories are a further bonus. ONE FLUID REDUCES INVENTORY Hi-Tec FARM OIL 15W/40 can replace four or more tractor lubricants. It is recommended for engines (diesel and gasoline), wet brake transmissions, differentials, final drives, hydraulics and power take-off clutches. Hi-Tec FARM OIL 15W/40 simplifies tractor services and overcomes the possibility of misapplication of incorrect lubricant which otherwise may result in damage to the engine components. DIESEL DETERGENCY & DISPERSANCY – High temperature detergents and dispersants in Hi-Tec FARM OIL 15W/40 minimise the formation of top land ring and valve deposits and sludge development in both high and low load conditions. These additives guard against ring sticking and are further enhanced by oxidation, rust and corrosion inhibitors. BORE POLISH DEFEATED – Top land and ring carbonaceous deposits are effectively minimised by Hi-Tec FARM OIL 15W/40 so that the polishing action of the carbonised materials is avoided. If left uncontrolled the deposits result in bore polish which leads to progressively higher oil consumption and shorter engine life. ANTI-WEAR & EP ACTIVITY. 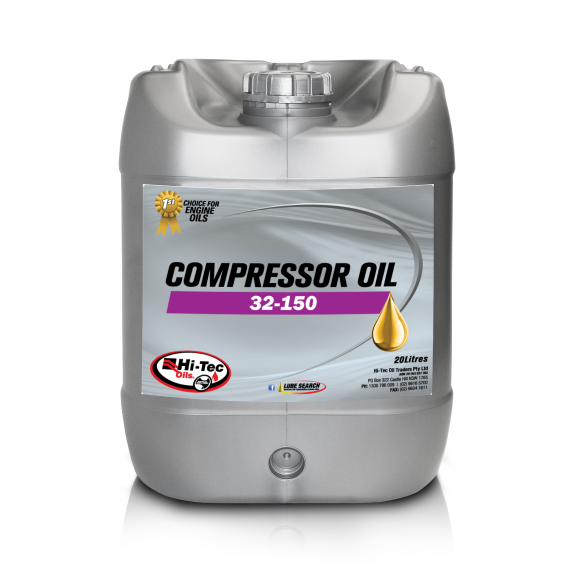 These special characteristics of Hi-Tec FARM OIL 15W/40 ensure effective lubrication when high load conditions are experienced in transmissions, axles, engines and hydraulic systems. They cumulatively promote long service life and trouble-free operation to tractors. POWER TAKE-OFF LIFE is greatly extended because Hi-Tec FARM OIL 15W/40 has the special ability to quickly stall to prevent the clutches from slipping and burning out when a tractor driven implement hits any large object in the field. Hi-Tec FARM OIL 15W/40 provides faster stall times which reduce clutch wear and prolong PTO life. BRAKE CHATTER can mean greater braking difficulty and ultimately premature failure. HiTec FARM OIL 15W/40 suppresses chatter without loss of braking capacity. The balanced friction control ensures proper functioning of the wet brake and PTO clutches. SEAL SWELL properties of Hi-Tec FARM OIL 15W/40 are especially balanced so that seal gasket and wet brake compositions do not deteriorate, thereby avoiding costly repairs and down time. FILTERABILITY is superior to competitive fluids. Hi-Tec FARM OIL 15W/40 overcomes the tendency of filter plugging, which can occur with other fluids when operating in moisture contaminated service conditions, and thus lubricant supply is assured to all the appropriate moving surfaces. 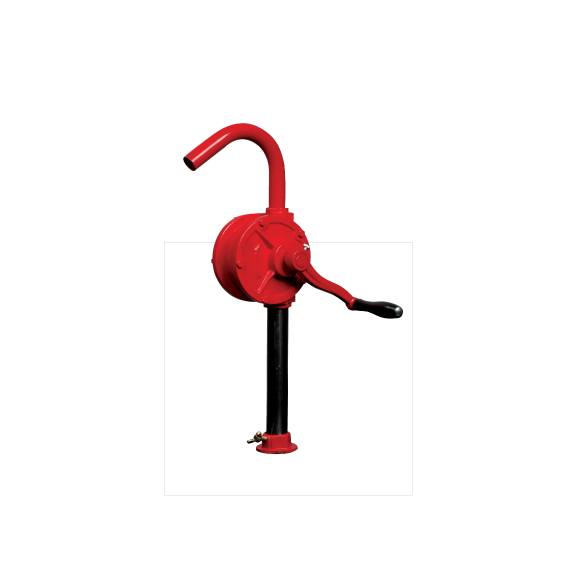 Hi-Tec FARM OIL 15W/40 meets most tractor OEM specifications, as well as many hydraulic pump and hydraulic transmission specifications.